!ALL OUR EXTENSIONS ARE CUSTOM/HANDMADE, THEREFORE IT WILL TAKE UP TO 3 WEEKS BEFORE WE CAN SHIP YOUR ORDER! Your order will be shipped as soon as possible. If you order your lashes before 3 pm local time and they are in stock, then the lashes will be shipped the same day! We will always ship your order within 1 to 5 business days. If your order is not in stock, we will ensure that your order will be ordered directly and we will send your order within 3 weeks. All the extensions are handmade, therefore it will take up to 3 weeks before we can ship your order. Lashes are free shipping worldwide! Why did I get charged customs fees/taxes when I received my package? All packages imported to your country may be subject to customs, taxes or other fees. You are responsible for all applicable customs, duties, taxes and fees charged by your government. We cannot guarantee that you will or will not be charged any customs taxes or duties. Please contact your country’s customs office prior to purchasing for respective charges and rates on packages coming from outside of your country. We will keep the package value low to avoid that you be charged for taxes/duties. But this is no guarantee! Once your order has been shipped, you will receive an e-mail with your tracking number. You will not recieve a trackingnumber if you orderded lashes and are from The Netherlands. Please contact us at customerservice@be-glamourous.com if you have not received your order after the estimated delivery times above. If your order is already processing or has been shipped, we are no longer able to change the address. It is the responsibility of the buyer to make sure that they enter their shipping address correctly. Please be sure to double check the address you have entered as we can not be responsible for packages that are sent to the wrong address that the buyer has entered. The only thing we can do after your order has been shipped, is wait to see if the package gets returned back to us. After we received, we can then ship the package to the right address. The additional costs are the responsibility of the buyer. All prices listed on the website are in Euros. No card information is ever saved at Be Glamourous and it remains the private property of the card holder at all times before, during, and after the product purchase. All transactions are processed though PayPal which is a secure form of payment. You do not need a PayPal account to use their payment service. Used by millions of people daily, PayPal is a heavily encrypted third party payment processor. 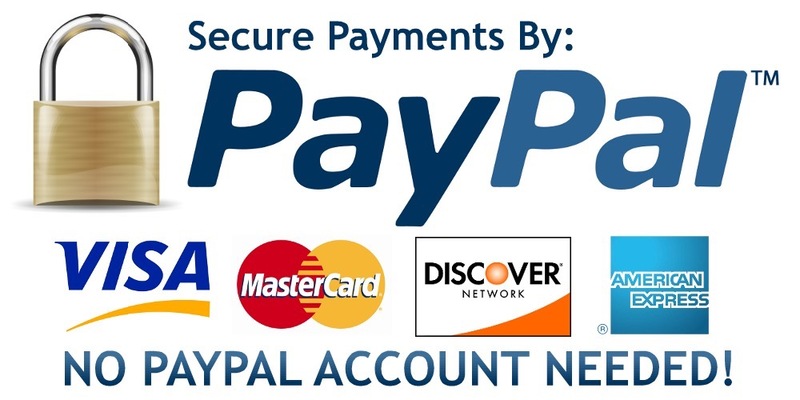 It is possible to pay with your creditcard (Visa, Mastercard) by the help of PayPal. The transaction by PayPal is a secure form of payment and is used by million users daily! If you do not have a PayPal account, you can make a one-time payment using your credit card, without registering for PayPal. Yes, we do offer a return and exchange policy for hair extensions. 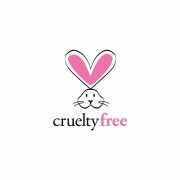 All LASHES are considered FINAL SALE items and are not eligible for returns or exchanges! It is only possible to return or exchange your order if the extensions are neatly in its packaging and the ties are untied. If the hair is tampered we cannot accept your return. Please note, we are unable to offer any refunds or exchanges on hair extensions that are returned to us with the ties removed. For health and hygiene purposes, we cannot accept the return of used hair. We recommend that you thoroughly inspect and examine the hair while it is still tied in the bundle to make sure you are satisfied with the product. Please do not tamper with the hair in anyway, especially if you have doubts and will like to return it, that means no combing, washing or chemically altering the hair. May I return/exchange my order? We will happily exchange your item if it’s not the right color. You may exchange your Be Glamourous hair extensions order ONLY if the hair extensions are untied and not tampered. If the extensions are untied/tampered we will disclose your return by hygienic reasons. Why can’t I return/exchange my Be Glamourous extensions if untied? Human clip-in hair extensions are a hygienic product. Because of the hygiene and public safety we do not allow opened items returned by our customers. Do I have to pay for the shipping of my return/exchange? You are responsible for all return shipping charges. We won’t be responsible for loss of your return or exchange. Partly for this reason we recommend that you send your exchange or return with a tracking number so you can follow your exchange. Please indicate on the package: “RETURN, NO DUTIES”. You can return/exchange your order within 14 days of the date that you receive your extensions. You must contact us first at info@be-glamourous.com within 3 days. All returns/exchanges must be accompanied by a copy of your invoice. You will receive your refund (excl. shipping costs) within 14 business days, after we have received and inspected your return. It is possible to exchange your hair extensions for another set or color. We will send you the extensions within 3 weeks.